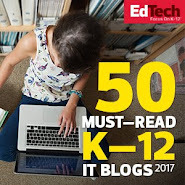 EdTechnocation: CoSpaces Edu Basic: a Free Version Just in Time for 2018! 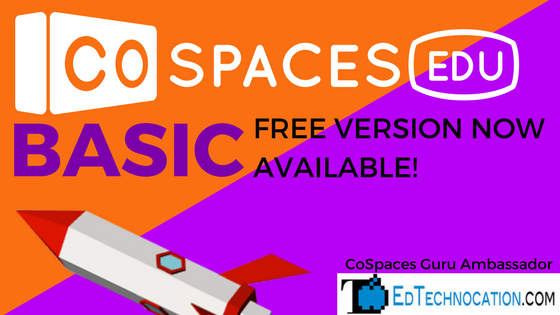 CoSpaces Edu Basic: a Free Version Just in Time for 2018! 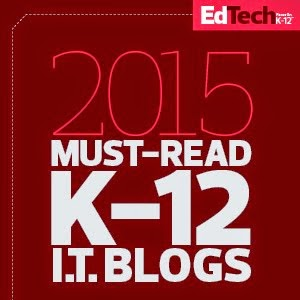 Just in time for teachers to explore over the holiday break and plan for the 2nd semester! 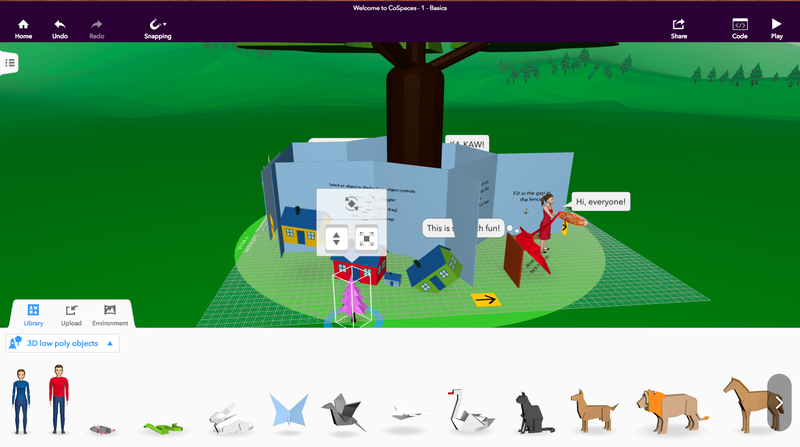 Delightex, creators of CoSpaces, released a free version of CoSpaces Edu! 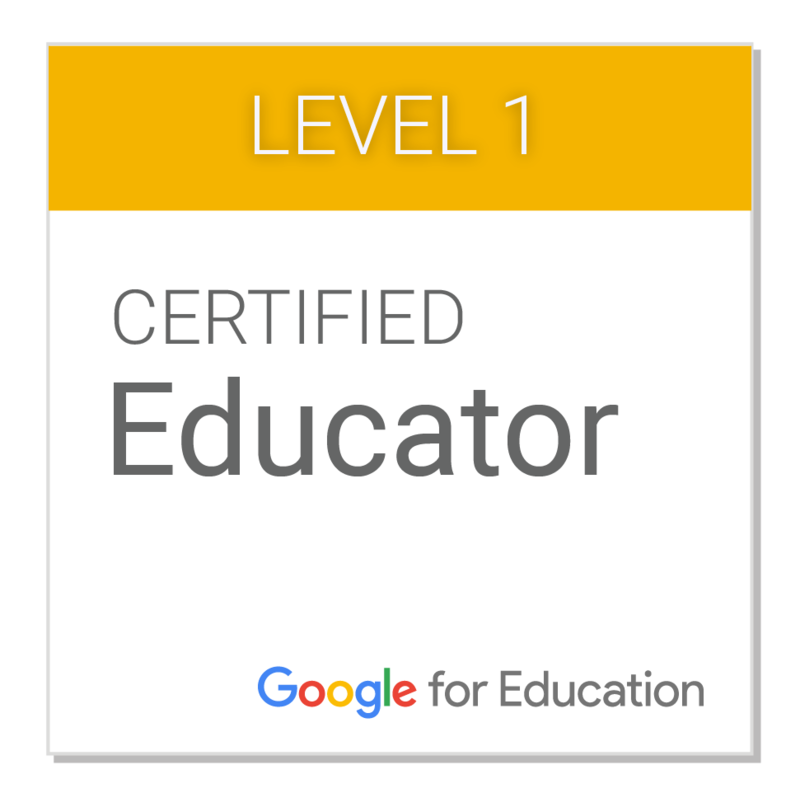 CoSpaces Edu Basic is now available for classrooms. Read on to find out what it includes (and doesn't include) and learn more about CoSpaces! CoSpaces is a 3D/VR creation software accessible via the web on a computer or a mobile app on a tablet. 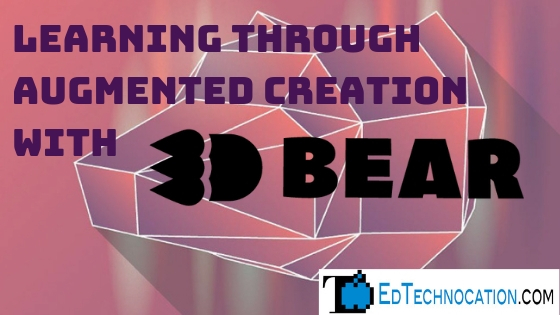 It was designed with the classroom in mind, making it one of the easiest and most versatile 3D/VR creation tools for students of all ages. 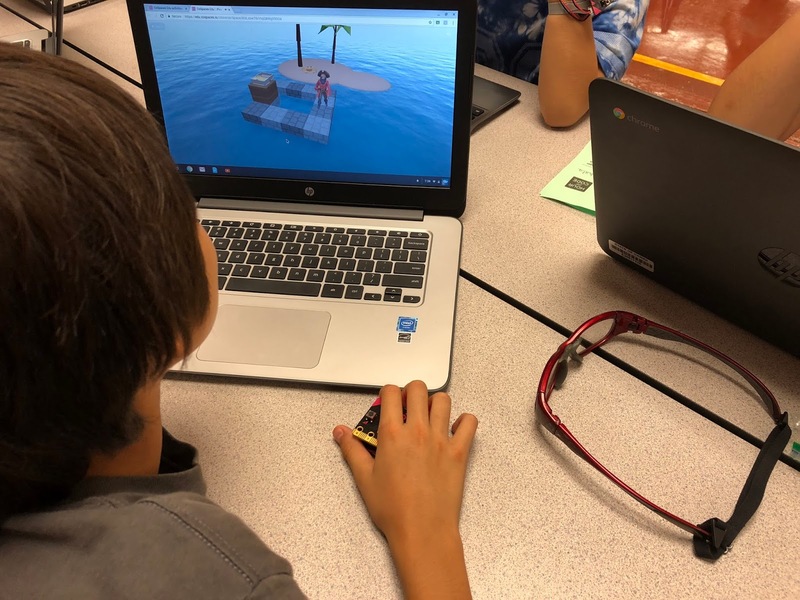 As the tool grew in popularity with schools, it became increasingly important for teachers to be able to access, manage, and assign CoSpaces projects for their students. Thus, CoSpaces Edu was released during Summer 2017. 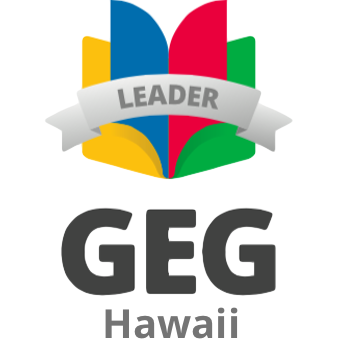 "We want to make it possible for any teacher, school or district, no matter their financial resources, to let their students benefit from the tools we have developed." With that mission in mind, they decided to release a free version of CoSpaces Edu, now called CoSpaces Edu Basic, to give all teachers and students access. What's the difference between Basic and Pro? See the complete comparison here. Even though CoSpaces Edu Basic may be missing some important features, it's still a great entry point for teachers interested in exploring the use and creation of 3D and virtual reality in the classroom and for giving students access to a unique and revolutionary creation tool! CoSpaces Edu Pro is the full featured paid version. The cost depends on the amount of licenses you need to purchase (1 license per student account). Starting cost is $75 for 50 licenses per year (that's $1.50 per student). 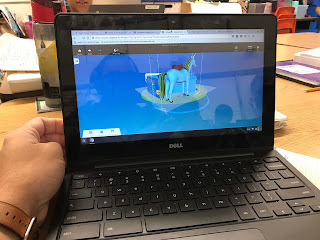 What Can You Do with CoSpaces? 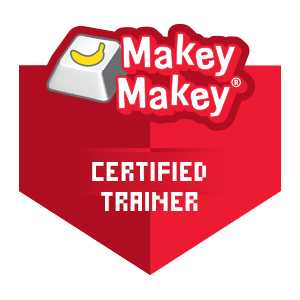 There are also some great lesson plans on the CoSpaces website here! And there is a lively and energetic online community forum for CoSpaces Edu. 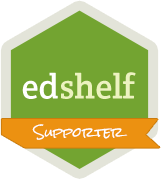 This is a great place to learn more, find out how other teachers are using it, and ask your own questions. 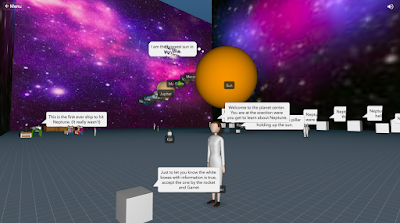 Check out this student's amazing Solar System Museum in CoSpaces! 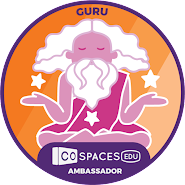 Disclaimer: I am a CoSpaces Guru Ambassador for CoSpaces which provides me extra benefits for the software. 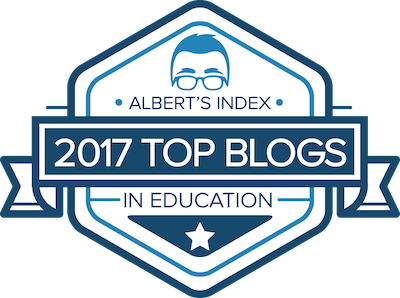 They did not ask me to create this blog post and they are not compensating me in any way for this blog post. 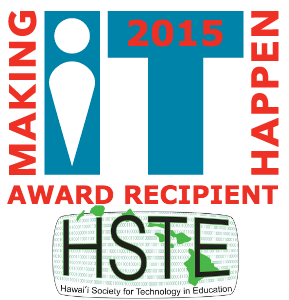 I choose to write about CoSpaces because I feel like it is a powerful creation tool for students and teachers! 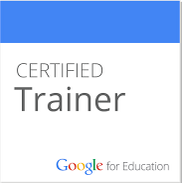 Want to learn more about Virtual Reality in Education? 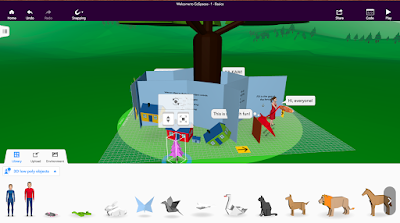 CoSpaces Edu is one of many amazing virtual reality tools for the classroom. 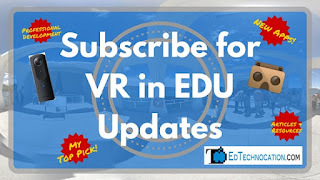 Learn more about how virtual reality can become part of your classroom by visiting my VR in EDU website resource for educators! 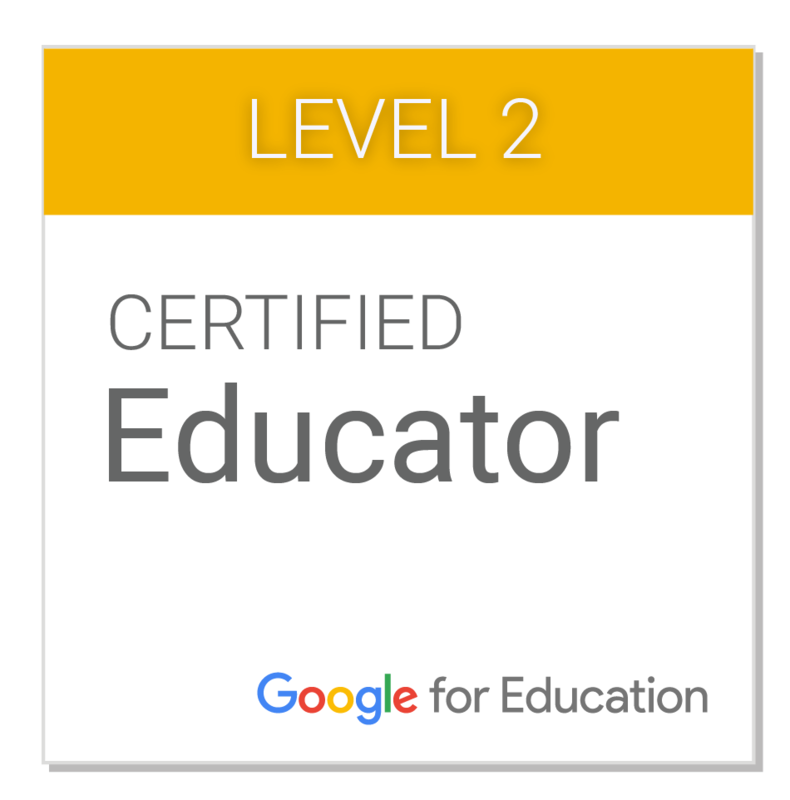 Subscribe to my free VR in EDU newsletter!